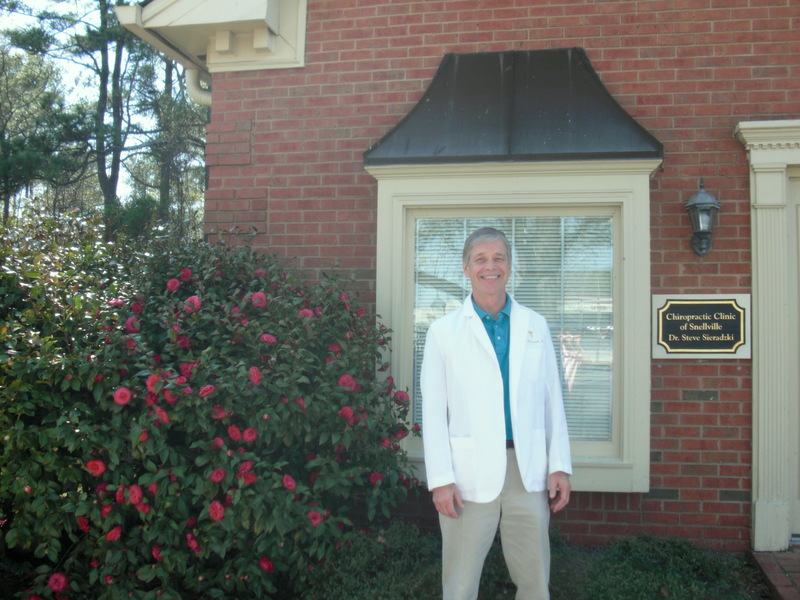 Dr. Steve Sieradzki is a chiropractor serving Snellville and the surrounding areas. Whether you need an injury or accident treated, have a specific body problem (such as back pain or a spinal condition), need pain relief, or just want to improve your overall health, Chiropractic Clinic of Snellville Inc may have a solution for you through chiropractic care. 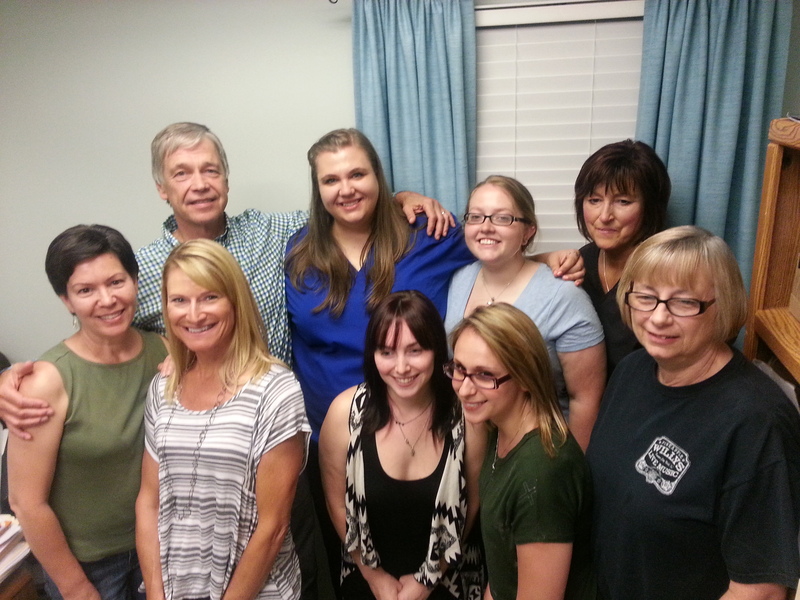 You can visit our testimonials page to see how many patients have benefited from seeing the Snellville chiropractor and getting regular treatments. 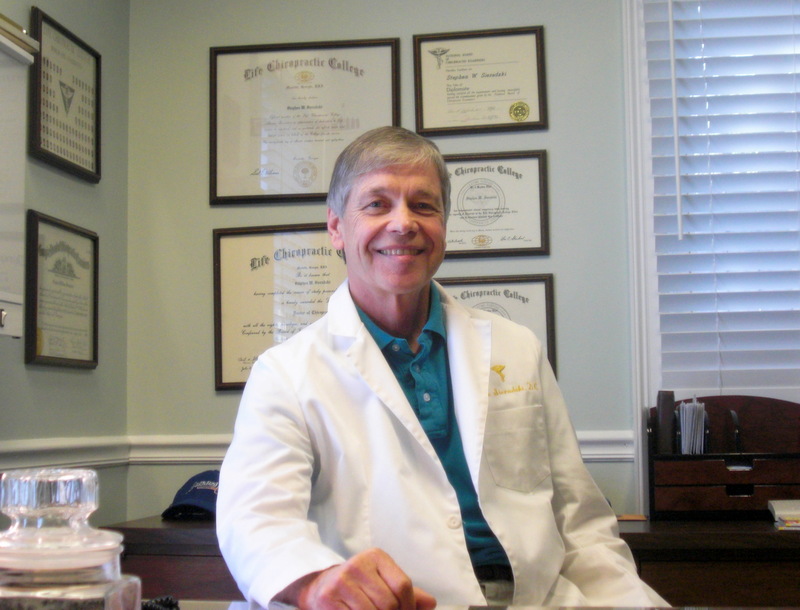 At your first visit to Chiropractic Clinic of Snellville Inc, Dr. Sieradzki will explain to you how the science of chiropractic works, and give you a full evaluation to see if chiropractic care is right for you. If there is a good fit, we can develop a plan of chiropractic care that is specific to your condition and health goals. 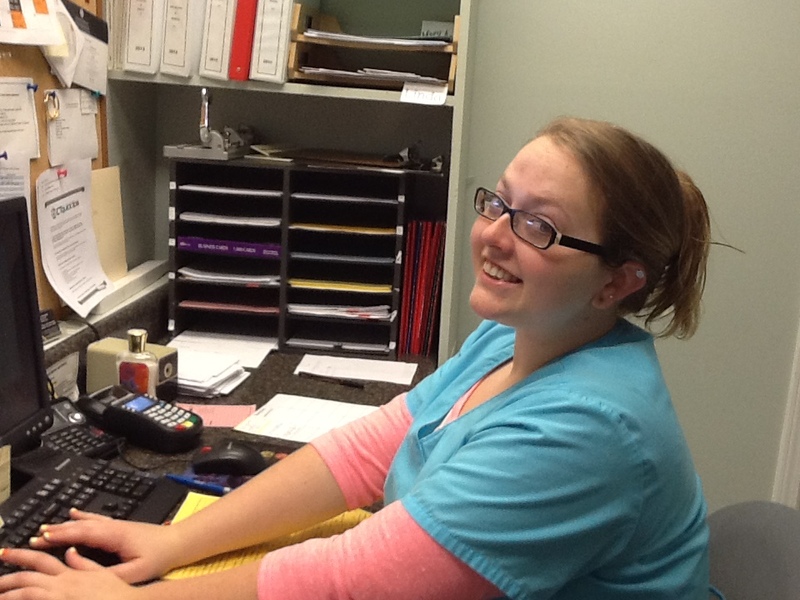 You may be new to seeing a chiropractor and want to find out more. Feel free to click the "email us" link to ask any questions and you are more than welcome to call 770-982-5155 and speak to us directly. We also welcome referrals, so we invite you to share our chiropractic and wellness information with your friends and loved ones.